for $795,000 with 3 bedrooms and 2 full baths, 1 half bath. This 2,856 square foot home was built in 1959 on a lot size of 0.26 Acre(s). Picture-perfect open water!! 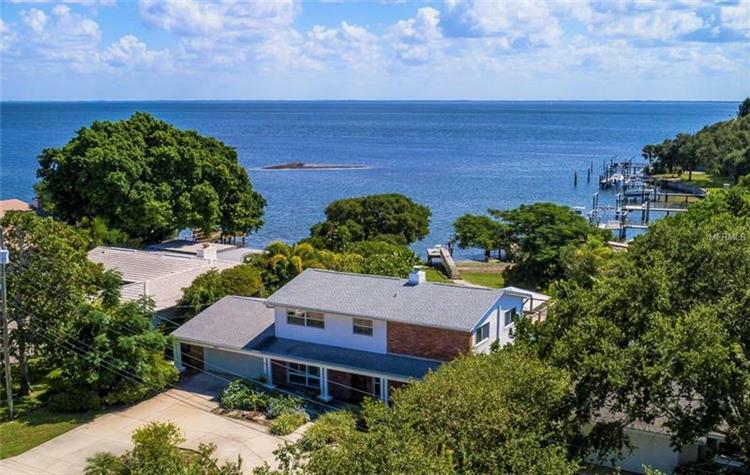 This remodeled oasis offers the epitome of Florida coastal living -- a stunning home and an even more incredible property. 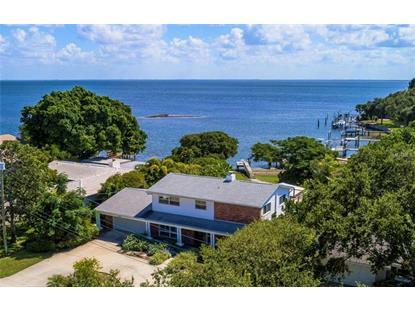 Peaceful and serene, you will enjoy sunrise every day and the benefit of being just 10 minutes from Downtown St. Pete and 15 minutes from the Beaches! The home features over 2, 800 square feet, 3 bedrooms plus a bonus room/office, 2.5 bathrooms, and the entertaining spaces of your dreams! Delight in living and dining areas that look directly out to the open water and the kitchen that also offers a spectacular view. The Master Bedroom is enormous and walks out onto a large upper-level terrace, by far the most scenic you will find! The outdoor spaces offer a gorgeous heated pool with spa, large covered pavilion for a break from the sun, a fire pit, and an expertly manicured tropical yard that leads out to your dock. The Kitchen affords a timeless look and perfect layout, with a large pantry, breakfast bar, and an additional bar with a hidden mini fridge! Ascending upstairs, you will find the Master Bedroom as well as the two very large guest bedrooms and the full guest bathroom. The back bedroom also offers French doors for access to the impressive terrace. Downstairs offers a bonus room for an office and a convenient, shiplap-clad guest bathroom near the kitchen. Enjoy a circular driveway and a two-car garage with plenty of room for extra storage. From nearly every room in the house, you will enjoy endless views of Tampa Bay and stunning sunrises every day!